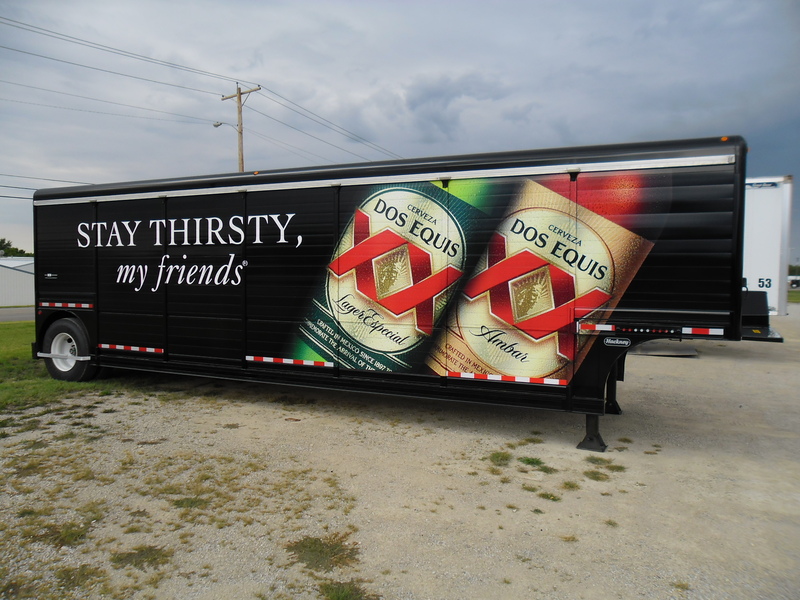 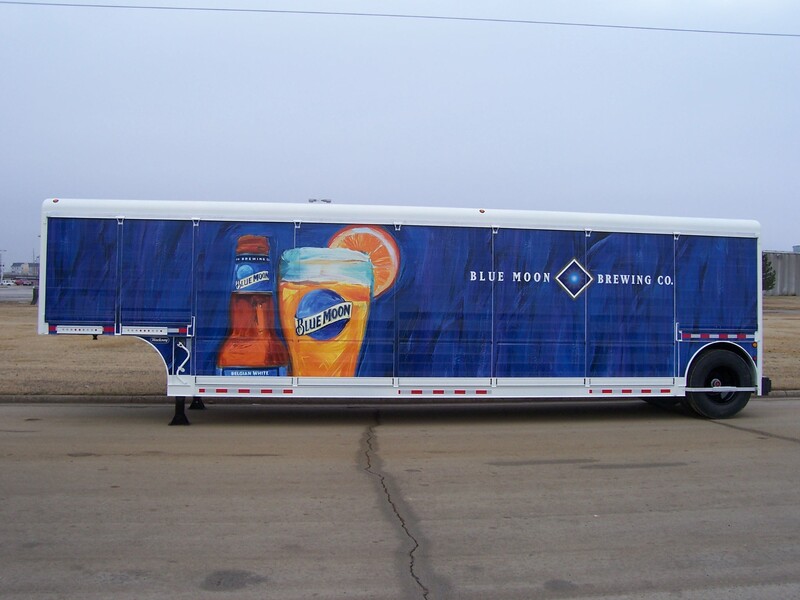 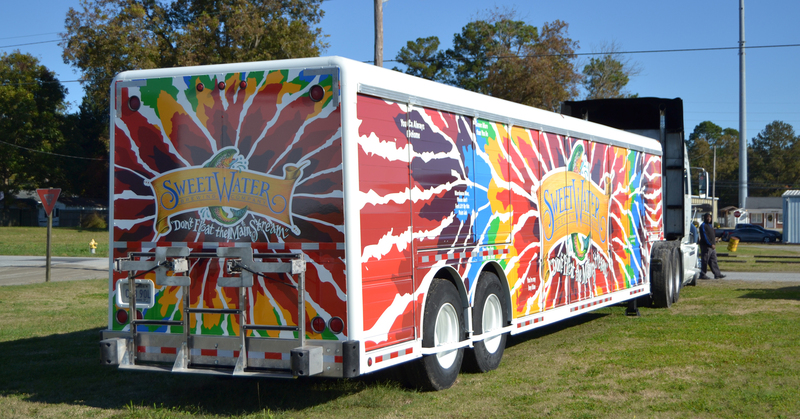 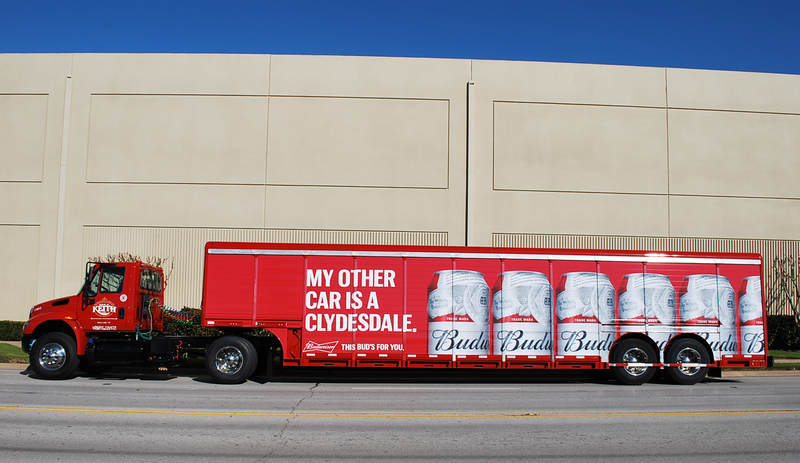 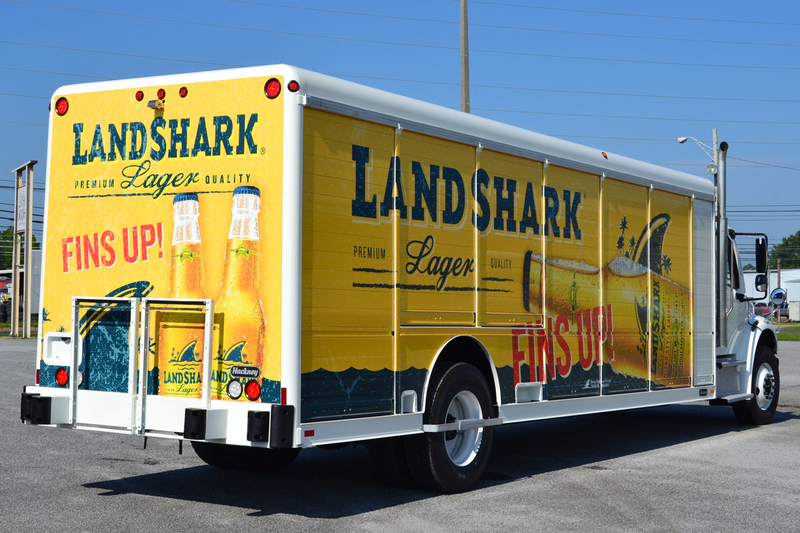 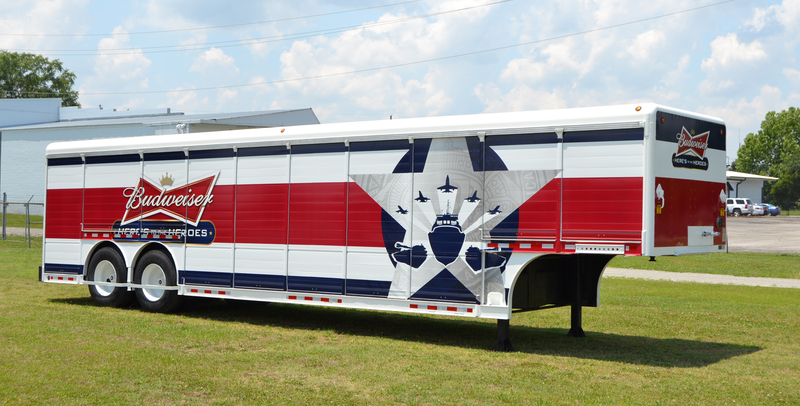 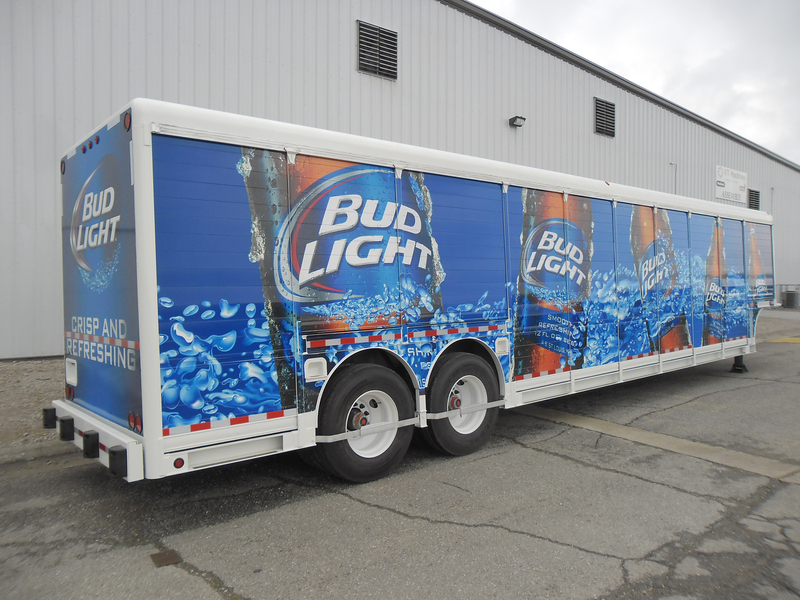 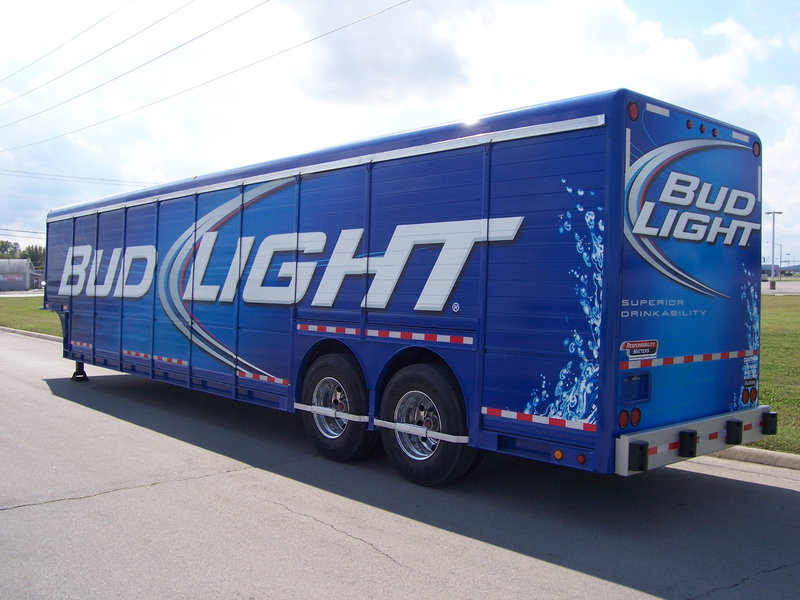 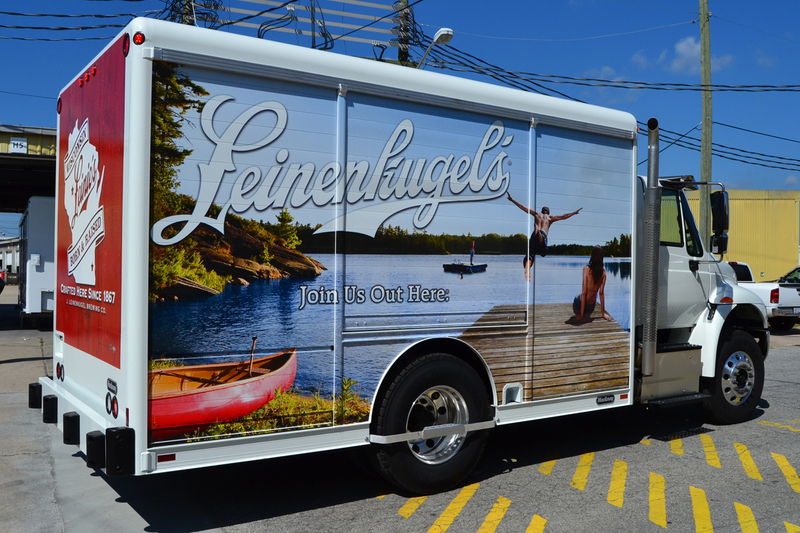 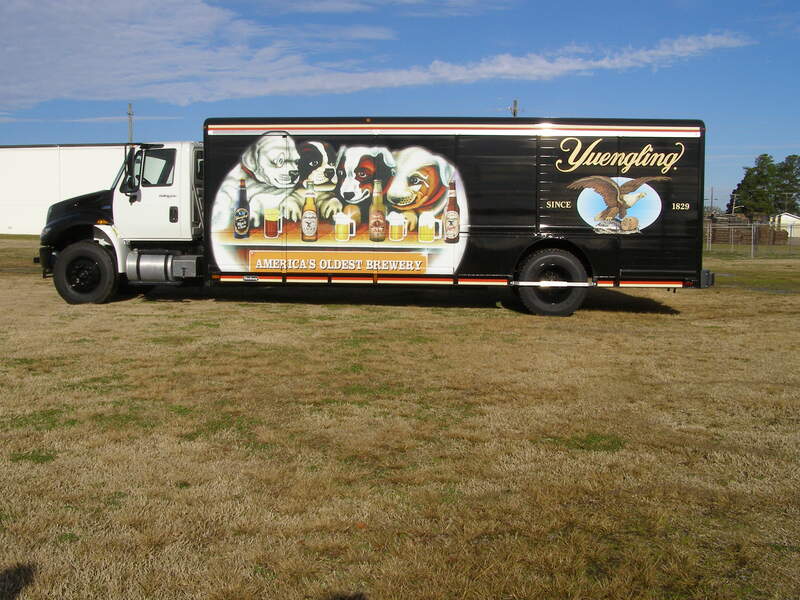 Most sold beverage bodies & trailers in the world. 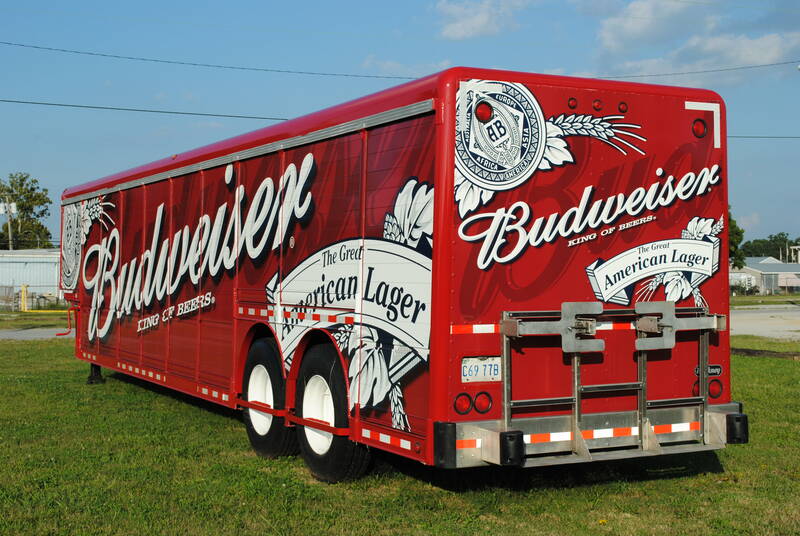 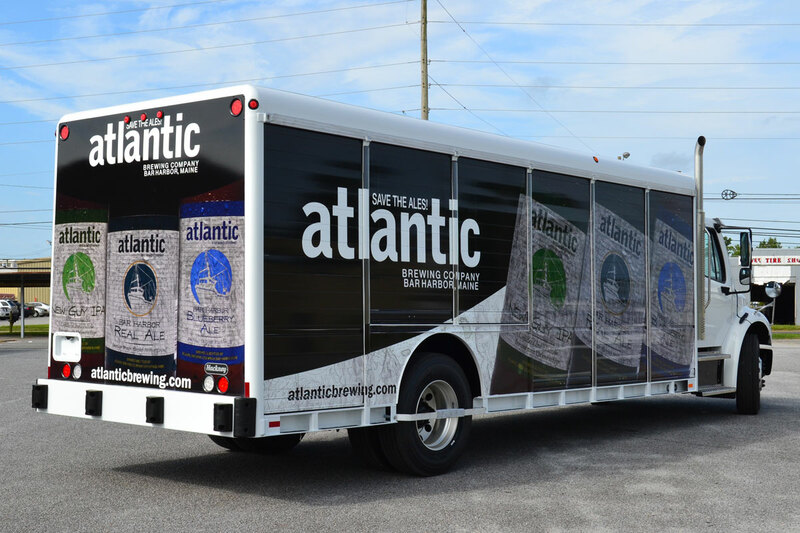 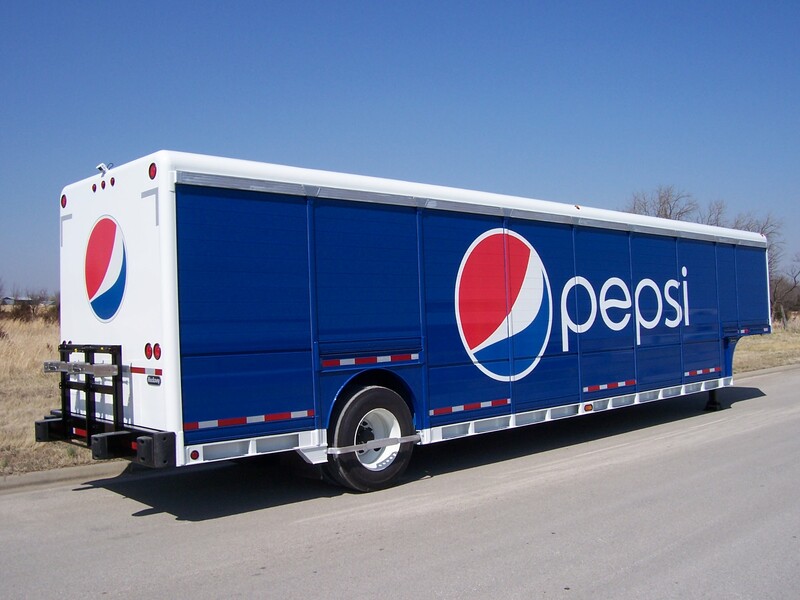 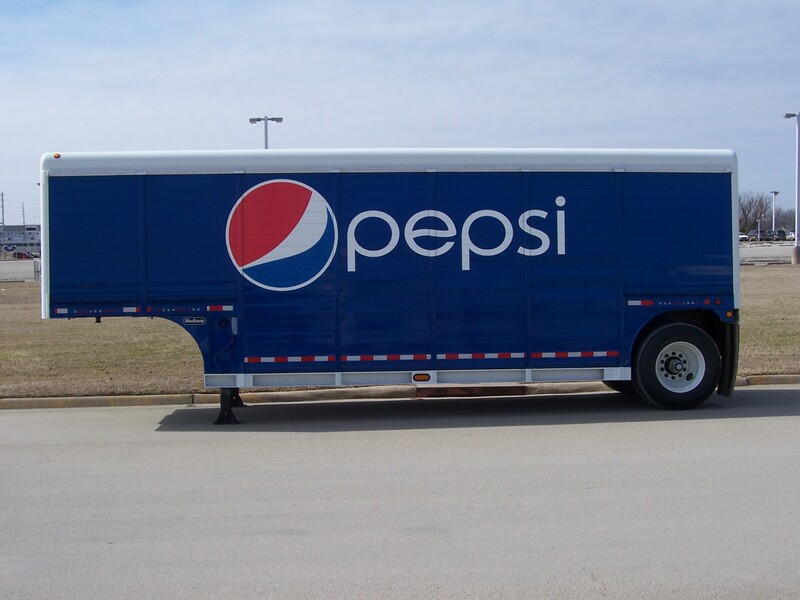 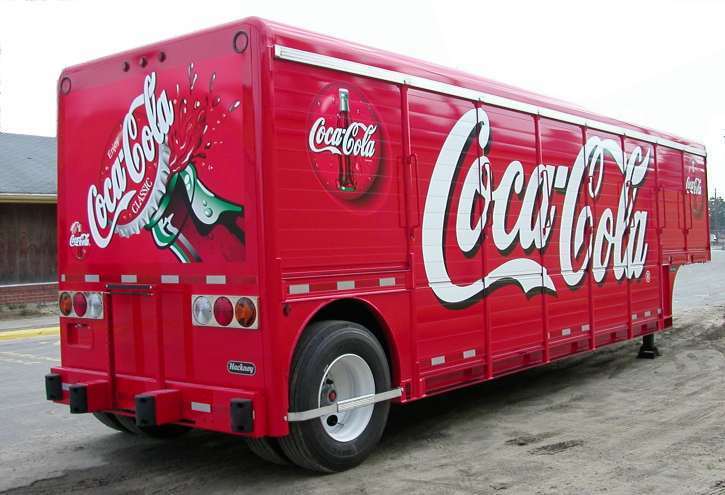 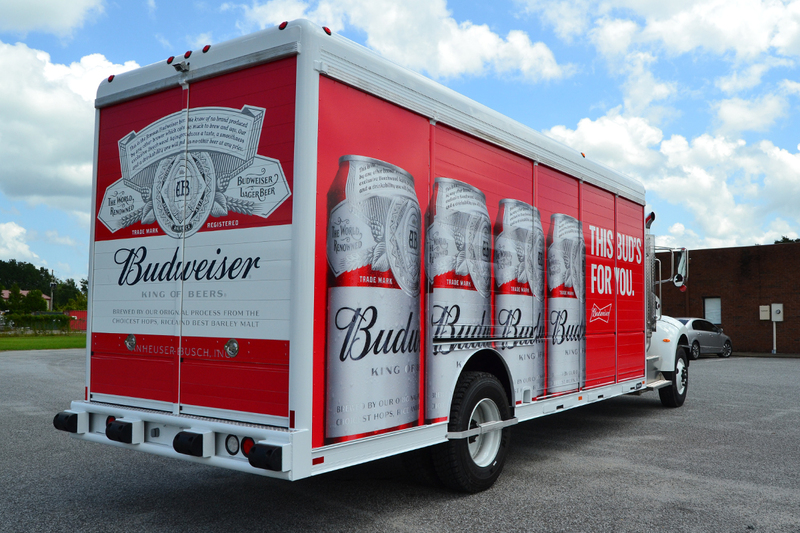 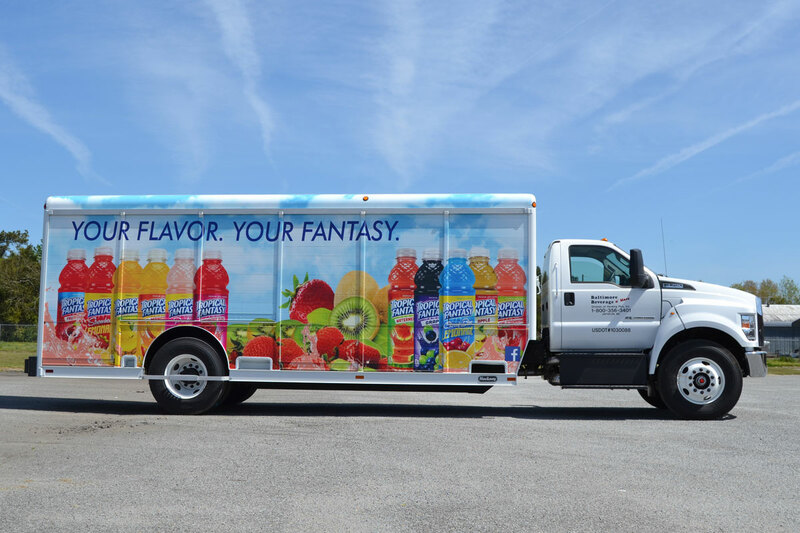 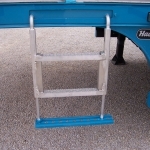 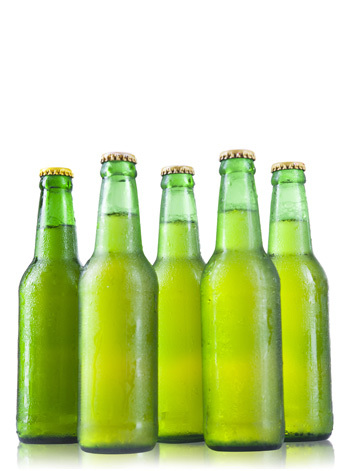 While launched over a decade ago, the success and popularity of the Hackney Dimension trailers and truck bodies have reached across borders and oceans to become the most sold beverage body in the world. 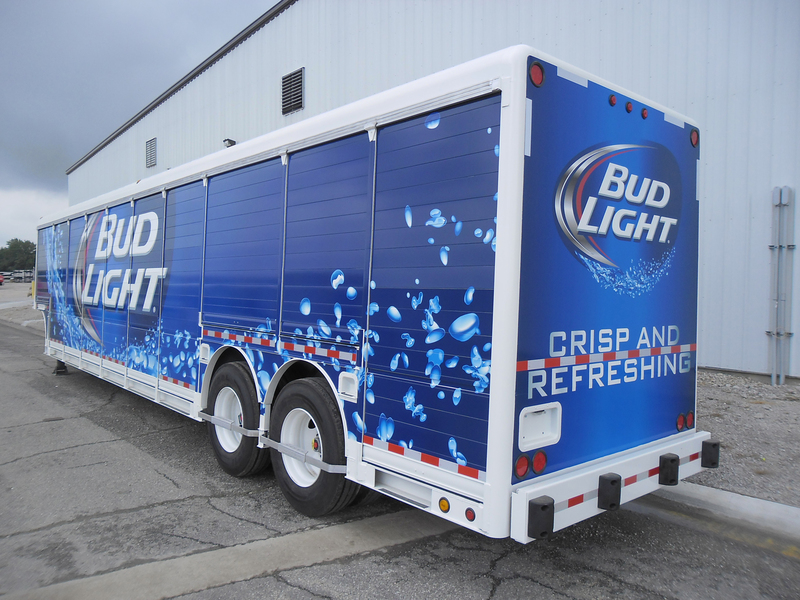 Our engineers continue the e/Dm push for perfection everyday as our team receives feedback and works with customers to provide greater value. 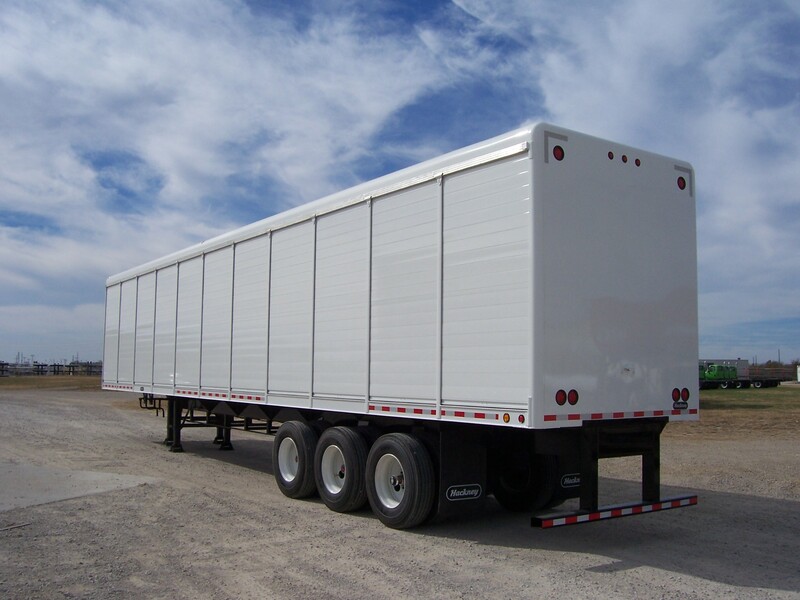 Visit the e/Dm features and benefits to see how Dimension plays a critical role in your company’s fleet.